Merriweather Manor is located in Northern Virginia, outside of Washington DC a place that Ever After Visuals, a mother-daughter photography team love to photograph at.
. . . “And I could not ask for more” . 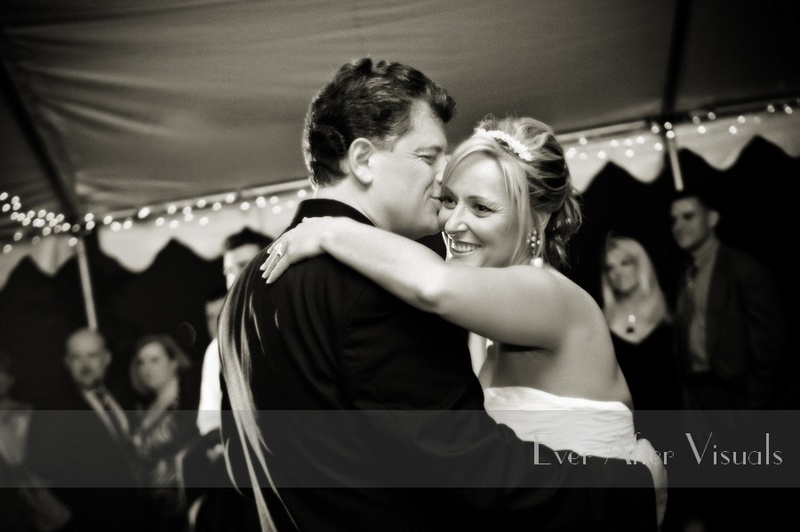 . . these are the lyrics that Mike and Nikki danced their first dance as man and wife under a canopy of stars, their closest friends and family surrounding them. This song perfectly encompassed Mike and Nikki’s Wedding day — a beautiful day to start off the lives of two of the most awesome people! 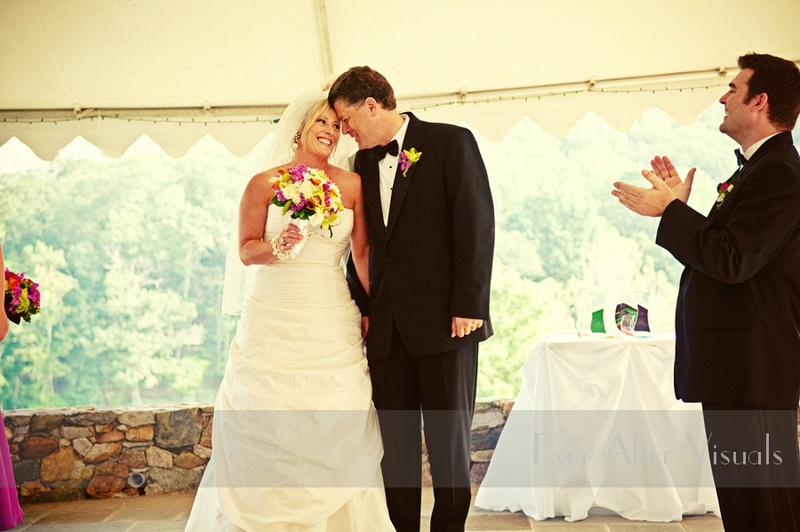 Saturday, May 29th started off at Merriweather Manor, the location for both the ceremony and reception. 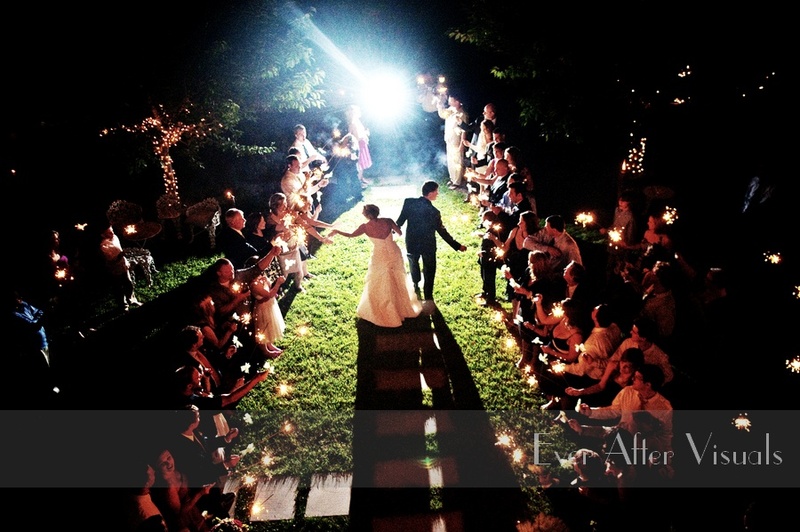 Merriweather Manor, is a kewl local venue; a Georgian colonial built in 1770, that sits on top of a cozy enclave within the foothills of the Blue Ridge mountains. From the front porch, the elevation provides a spectacular view, sweeping over 400 acres across the Potomac River valley. Nikki and her bridesmaids, Maggie, Elizabeth, Sandy and Jen, all arrived looking radiant in their 3/4 length berry dresses. One of the many things we love about Nikki is that she’s a shoe fanatic — as we are also! So as soon we saw Nikki’s Badgley Mischka white satin sling-back shoes, we were in love and knew that this was going to be a wedding with style and class. We especially love unique traditions during the ceremony; including a sand ceremony was poignant — this wasn’t just for Mike and Nikki, but also for Mike’s two daughters; Ashley, Alex; and son, Brennan. 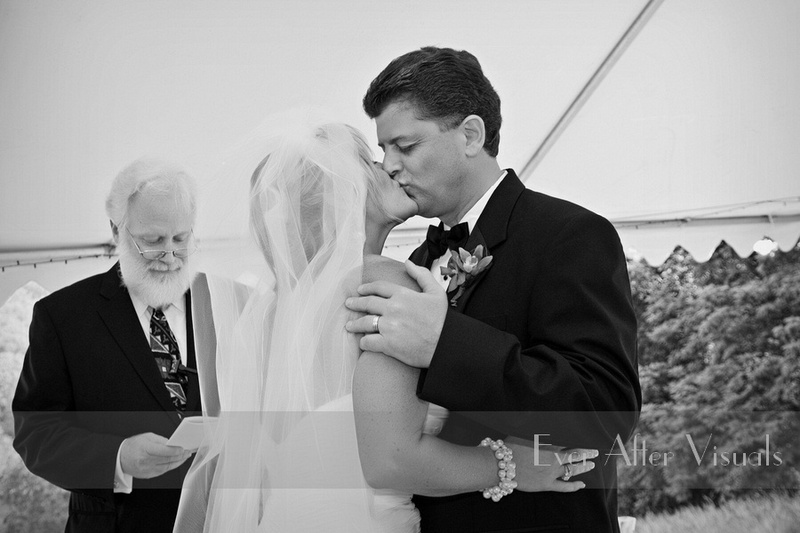 Sand was poured, vows were said, tears were shed and a kiss was shared to bring two people together, never to part. The rush of emotions that travel across the faces of a bride and groom immediately after the kiss is often a pinnacle at a wedding — and Nikki’s face proved to be no exception. Immediately after being introduced, we documented with our cameras, emotions transforming from one to another… the euphoria of the moment, the tears of gratitude for finding Mike and the realization that Mike is now….home. After a warm welcome from the bride and groom, guests entered the reception area to be met first thing with the sweet smell of freshly cut roses. The centerpieces were gorgeous!! Vibrant colors were everywhere. Glasses in festive hues decorated the tables. Speeches were given by the best man, Mike’s brother, which included some very touching moments throughout their childhood — from sibling rivalry to the birth of their children, and yes, we did tear up a little! Before meeting Mike, Nikki used to be a nanny. What started off as a business relationship soon turned into a strong friendship between Nikki and former employer, LaDawn who gave the second speech. Elizabeth, Nikki’s bridesmaid and LaDawn’s daughter, who Nikki used be a nanny to, sang the song for Nikki and Mike’s first dance. And if I’m being honest, I have to say I liked it better than the original version by Sara Evans — it was so incredibly beautiful! 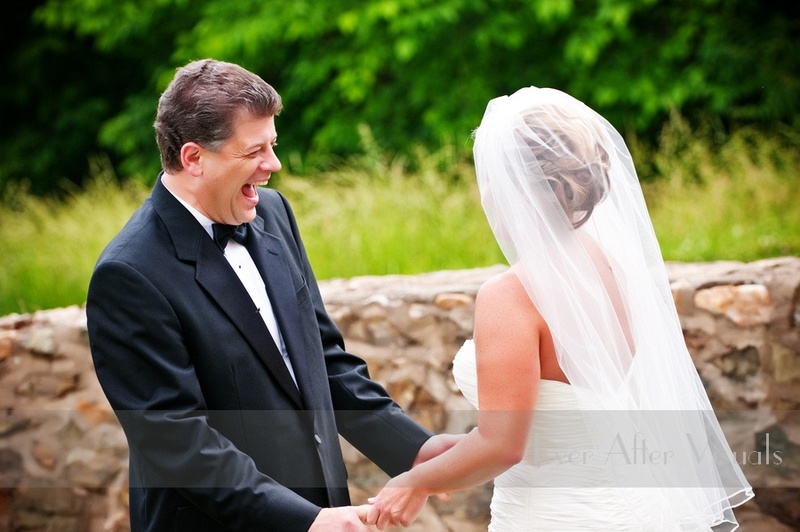 To Mike and Nikki, thank you for allowing us to have the honor of photographing your wedding. Not only did we have a blast, but we felt right at home, just like part of the family. We feel incredibly blessed to be included on this most joyous of days and are grateful for your friendship. 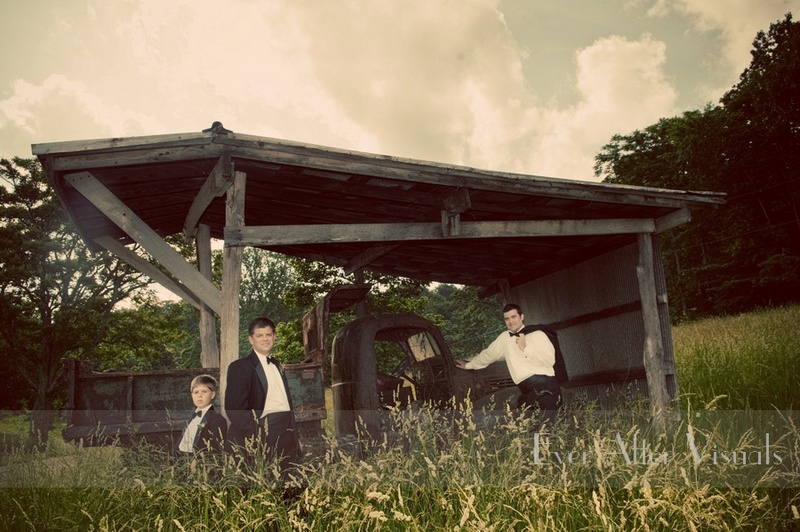 We also had a great time with Nikki and Mike at Potomac Point Winery for their engagement shoot. Check it out here. We hope you enjoy the slideshow we did for you! 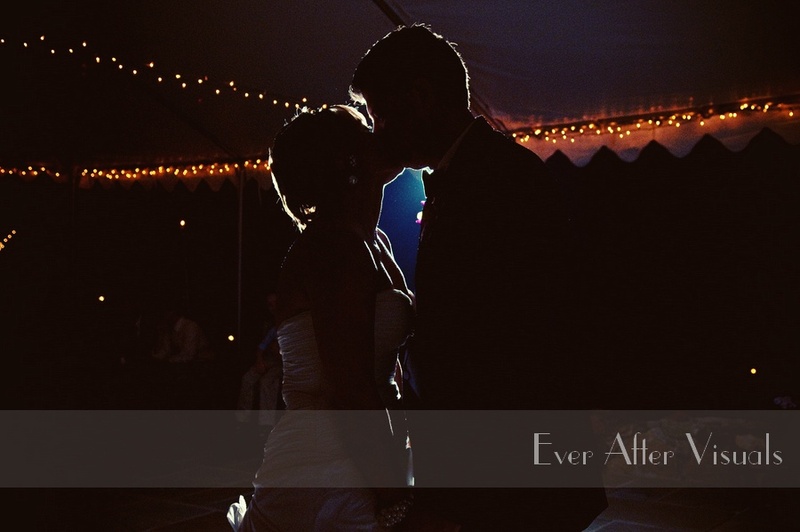 Click here to check out Mike & Nikki’s SNEAK PEAK Wedding Montage!